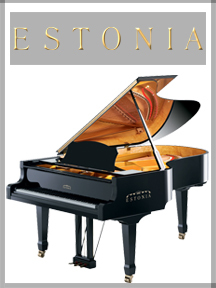 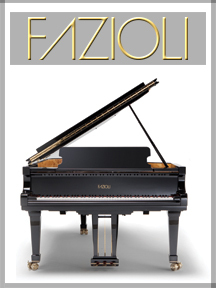 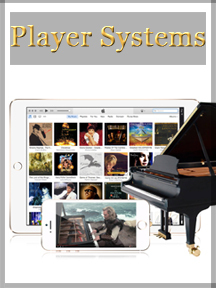 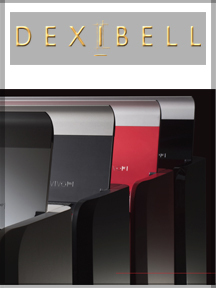 Collora Piano is the exclusive Texas dealer of Fazioli, Bluthner, Estonia and Charles R. Walter Pianos and the North Texas dealer for Schimmel Pianos and Dexibell Digital Pianos. 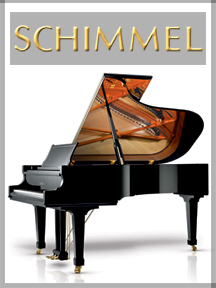 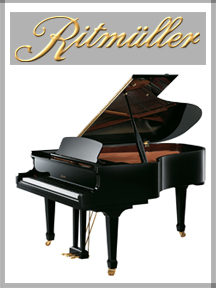 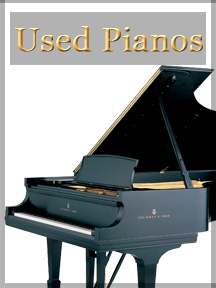 We also represent Ritmuller Pianos and a variety of quality used pianos. 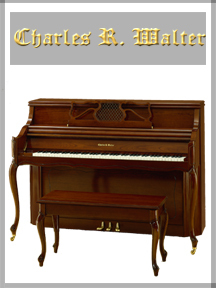 Collora Piano serves Dallas, Fort Worth, Austin, San Antonio, Denton, North Texas, and the nation. 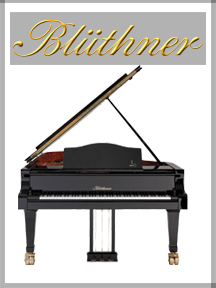 Our showroom is located next to the Hilton Anatole in Dallas at I35 and Wycliff Ave. We are open Monday - Saturday from 9am to 6pm and after hours by appointment only.